It’s been a horribly wet day so these photographs are really not the best. However on a sunny day this place would be amazing. 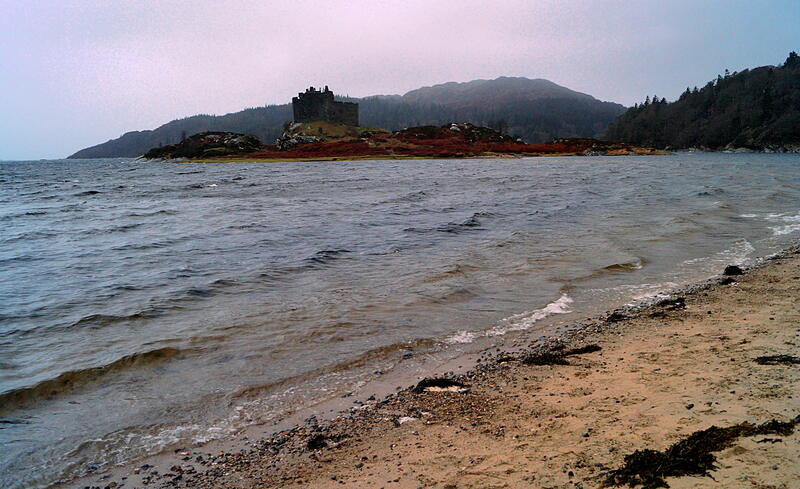 At low tide you can walk out to the castle. However just our luck it was raining and it was high tide! 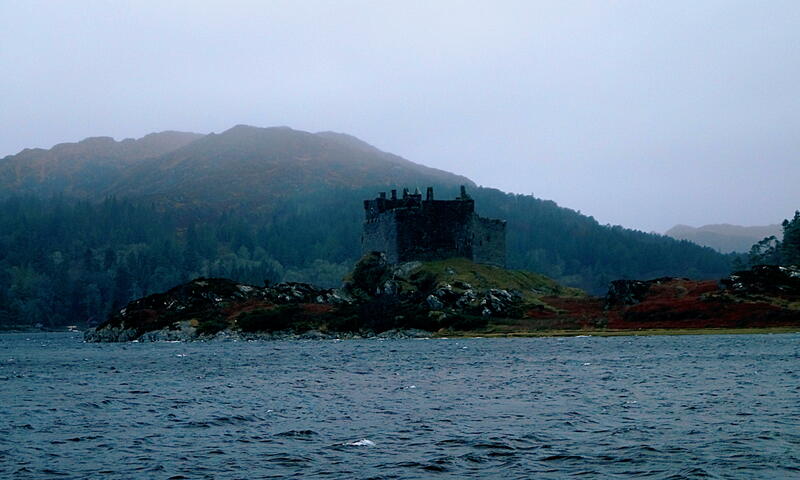 Castle Tioram, Acharacle, Highlands, Scotland. 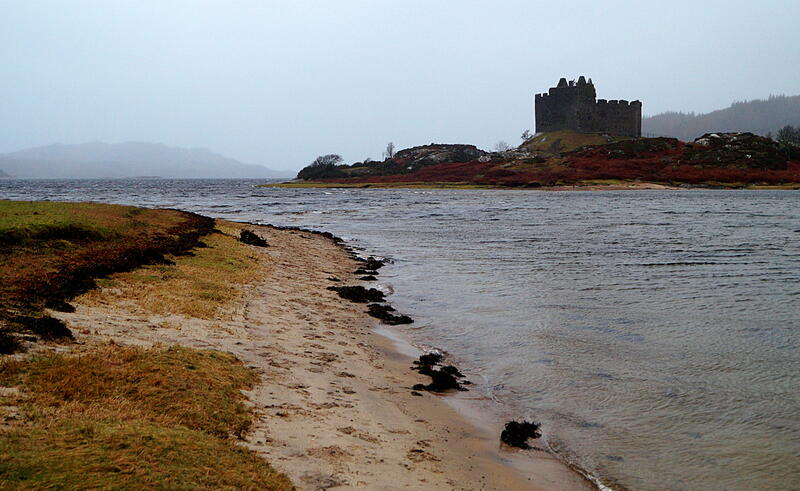 Posted in castles, countryside, Loch, nature, photography, Scotland, waterTagged 2015, acharacle, beach, Castle tioram, castles, highlands, highlands and islands, lochs, nature, photography, rain, scotland, views, winterBookmark the permalink.